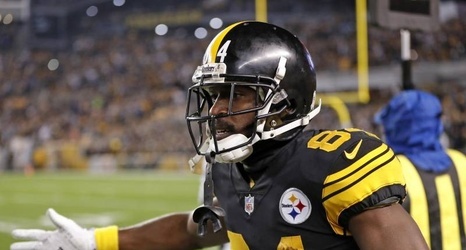 The media and Carolina Panthers secondary have something in common—neither of them could catch Pittsburgh Steelers wide receiver Antonio Brown on Thursday. According to Jeremy Fowler of ESPN.com, Brown exited Pittsburgh's locker room following a 52-21 victory without talking to the media and told his teammates those in the press couldn't catch him. What's more, he was wearing a mink coat. Antonio Brown is in the building. #Steelers #Panthers #TNF on @nflnetwork https://t.